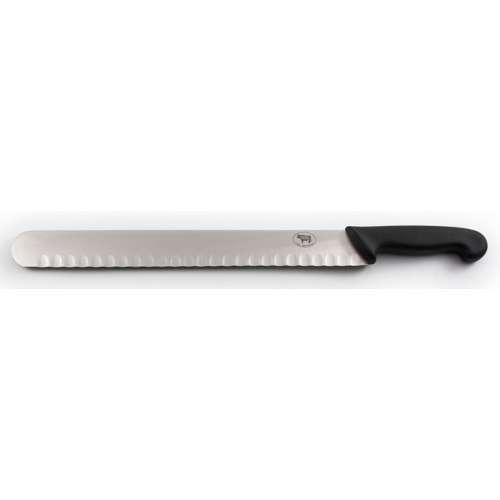 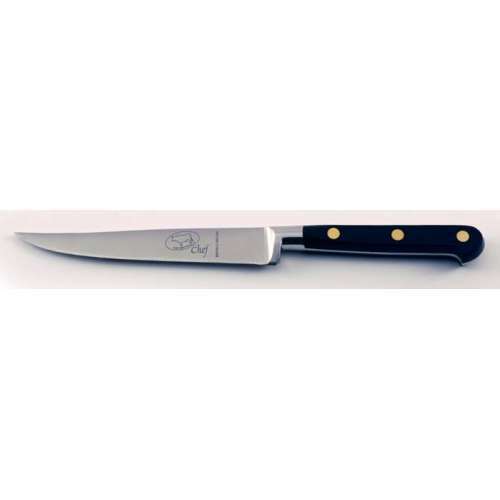 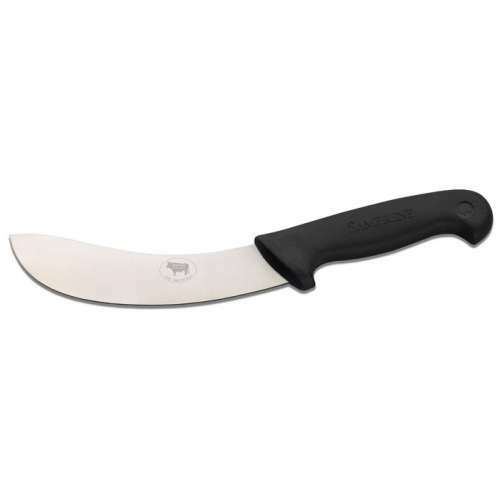 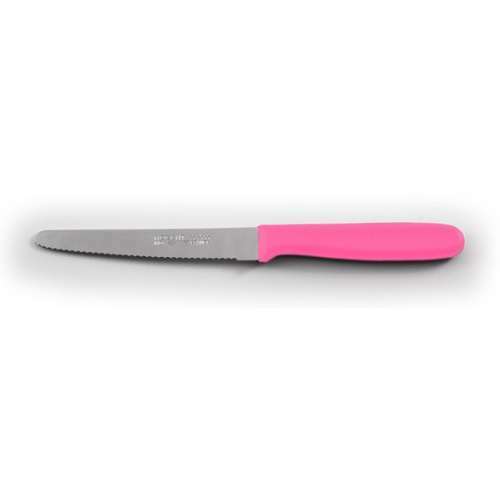 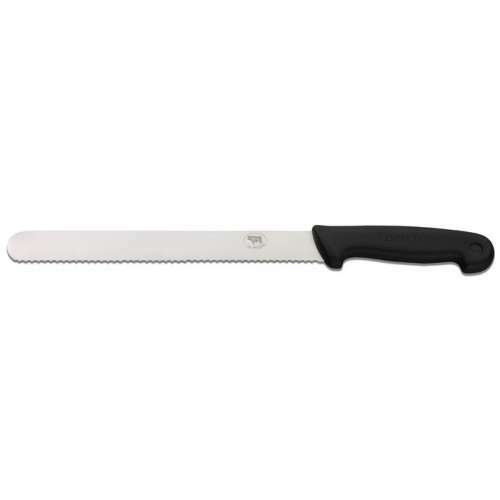 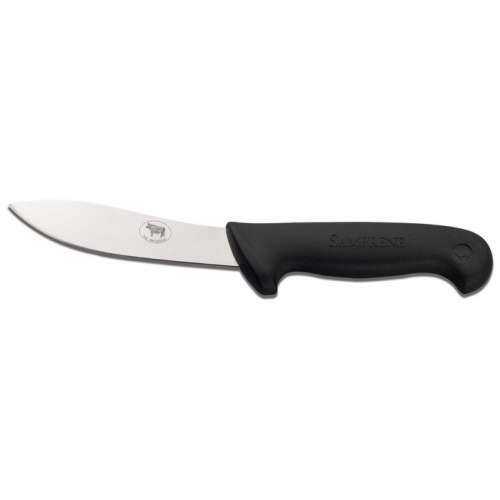 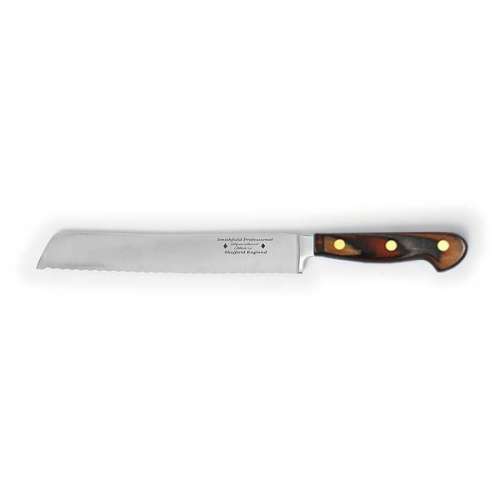 6.29A veg knife (as the name implies) is the perfect appliance for preparing vegetables in the kitchen. 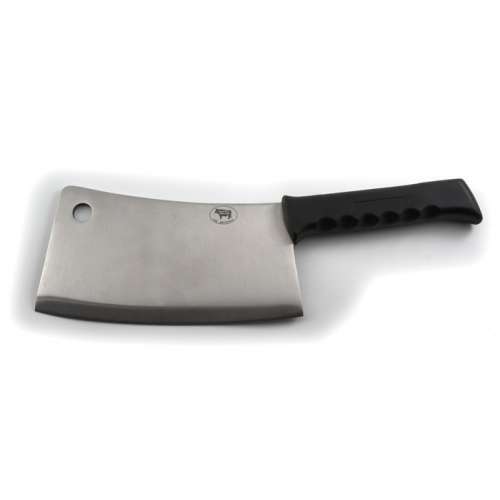 Whether its slicing, dicing, chopping or peeling the healthy stuff. 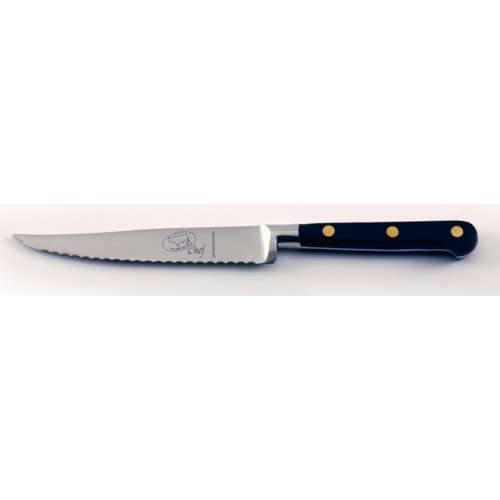 A Samuel Staniforth veg knife will make light work of even the toughest carrot. 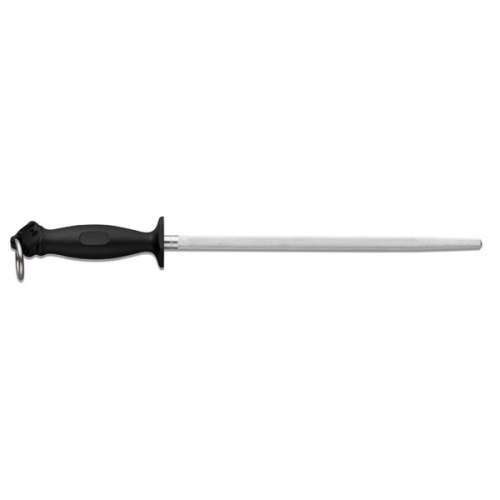 Which makes it an essential kitchen appliance. 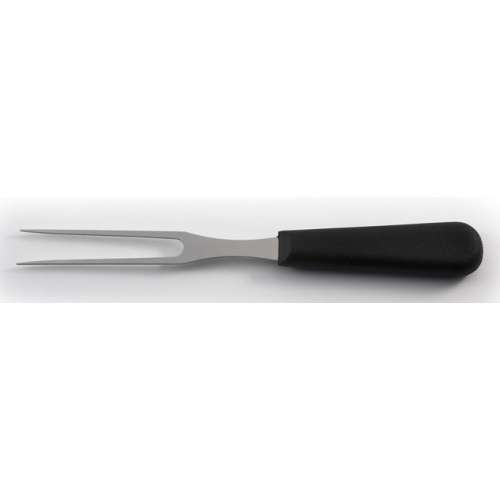 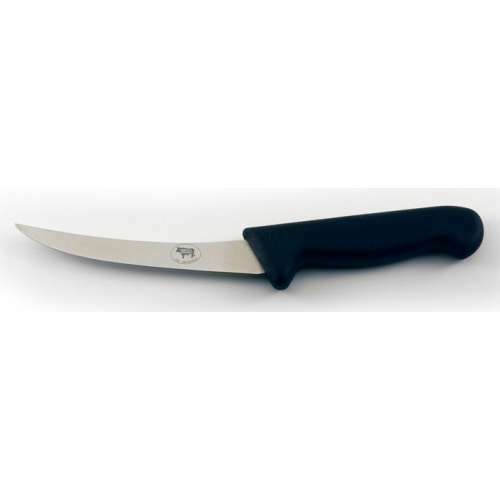 The serrations in this particular vegetable knife allow the user to make sharper, faster cuts; whilst maintaining accuracy. 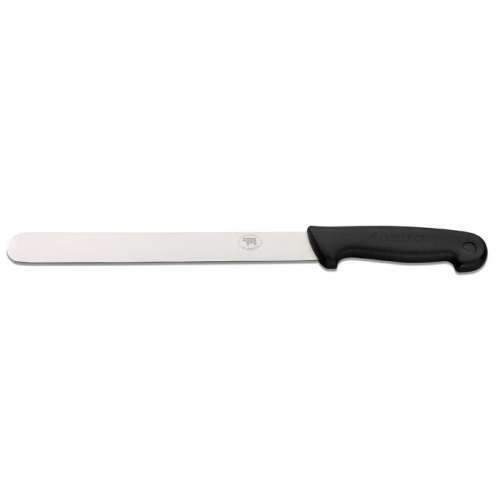 Blades are manufactured using high quality 420 stainless steel that has added Molybdenum, which gives the steel excellent edge retention, high durability and exceptional rust resistance. 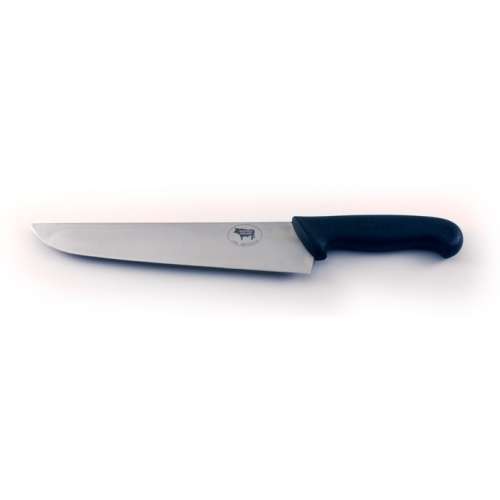 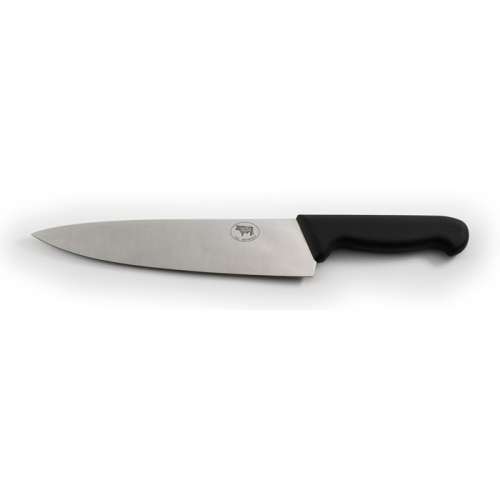 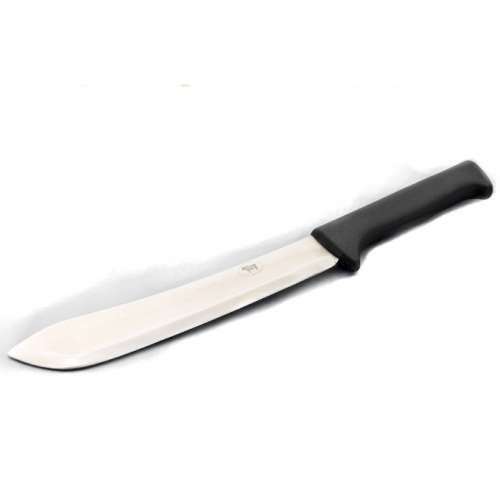 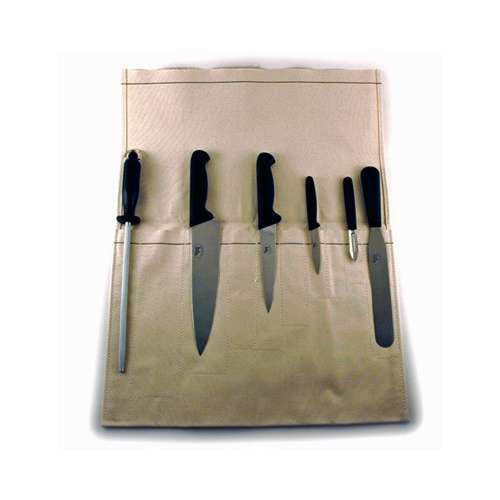 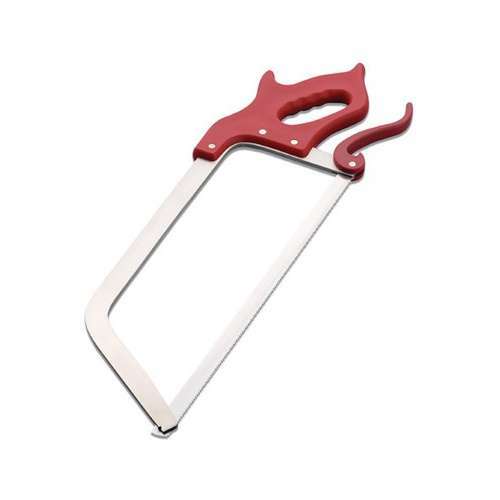 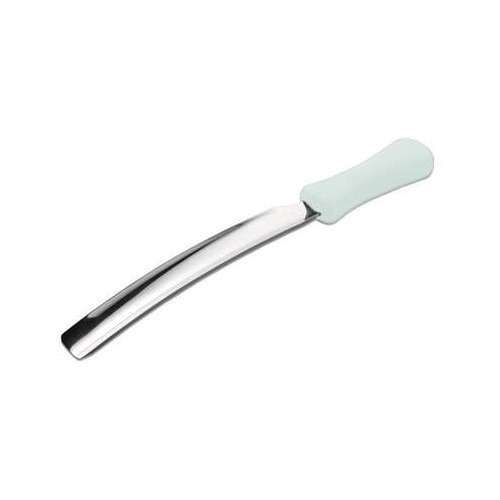 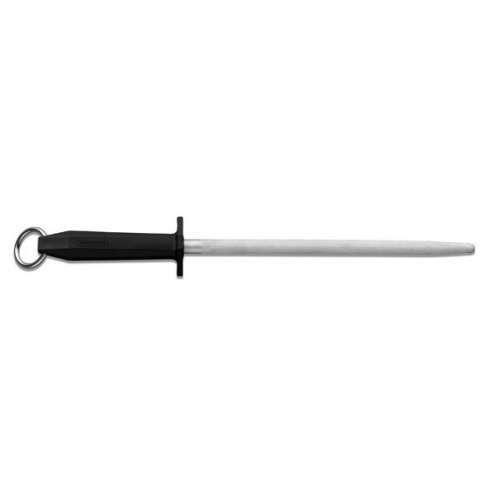 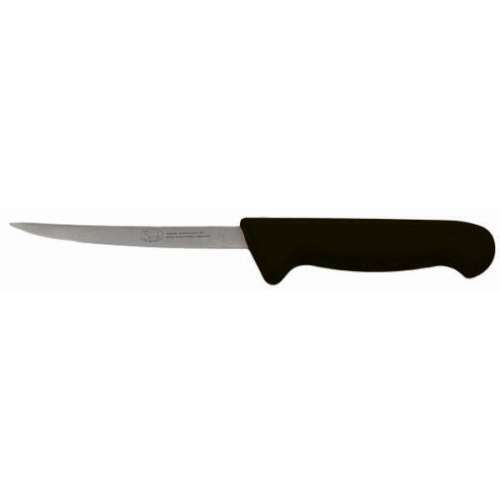 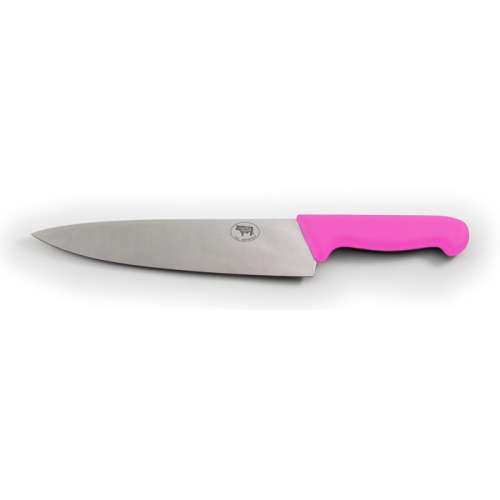 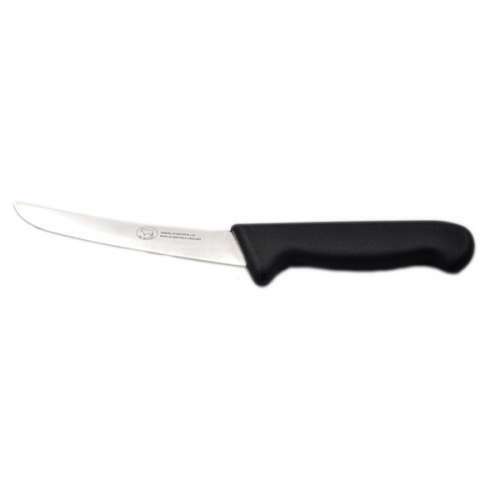 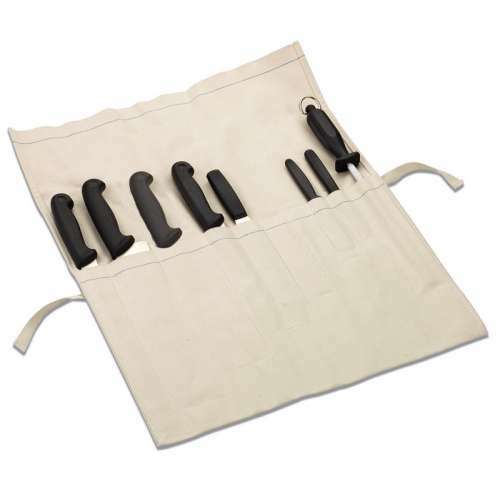 Each knife in the Samprene range features a moulded handle, which combines the strength and durability of Polypropylene with the softness and serenity of rubber. A combination of sublime strength and lasting comfort.